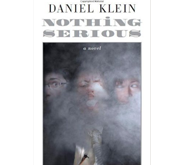 Latest book by Daniel Klein. 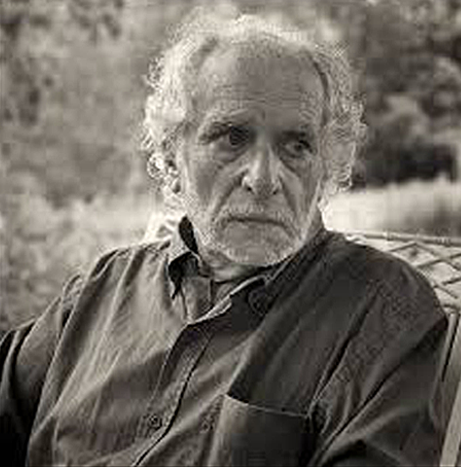 Daniel Martin Klein (born 1939 in Wilmington, Delaware) is an American writer of fiction, non-fiction, and humor. 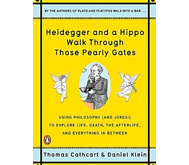 His most notable work is Plato and a Platypus Walk Into a Bar co-written with Thomas Cathcart. Klein went to school at Harvard College where he received a B.A. 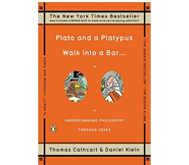 in philosophy.After a brief career in television comedy, he began writing books, ranging from thrillers and mysteries to humorous books about philosophy, including the New York Times bestseller, Plato and a Platypus Walk into a Bar: Understanding Philosophy Through Jokes (with Thomas Cathcart). He lives in Great Barrington, Massachusetts, and is married to Freke Vuijst, American correspondent for the Dutch newsweekly, 'Vrij Nederland'. . 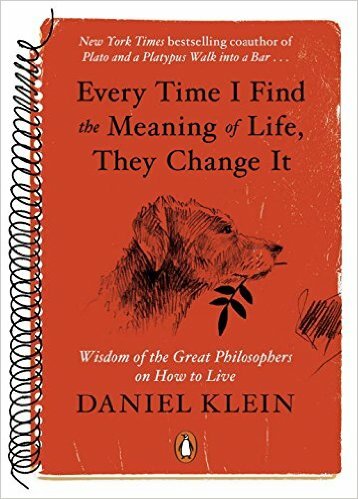 When Klein resolved as a young man to find the best way to live, he began compiling a notebook of sayings culled from the greatest philosophers—Aurelius, Epicurus, Pascal, Camus, and others—hoping these maxims would open a path for him. Though he abandoned this project decades ago, judging it foolishly naive, he here retrieves that discarded notebook, offering it to readers not as a completed credo but rather as a series of engaging reflections on issues everyone confronts. 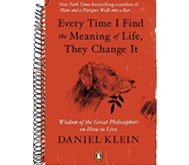 As he amplifies each of the philosophical quotations with his own musings, he opens perspectives on widely shared perplexities. 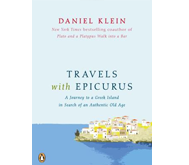 Readers thus join Klein in pondering with Epicurus the problem of misdirected desire, teetering with Camus on the precipice of suicide, puzzling with Pascal on the ultimate wager of faith. 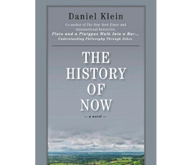 To the degree that any thread unifies these idiosyncratic wanderings in philosophy, it is a thread of cerebral hedonism: Klein invites readers into the intensely personal philosophizing that invests every moment with radically personal pleasure. A refreshingly spontaneous plunge into deep thought. 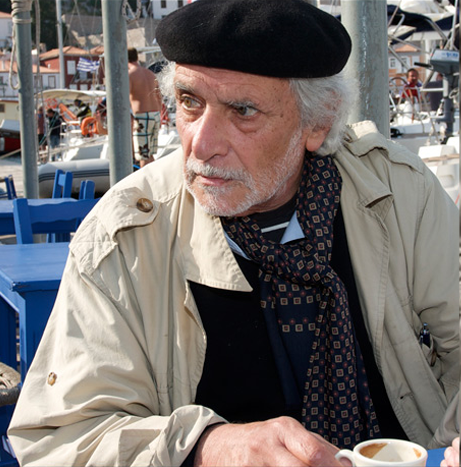 © Danile Klein 2015. All rights reserved.